Searching online for keywords Air Conditioning Gympie, Air Conditioner Installation Gympie, or Air Con Gympie? Luckily, you’ve found Crown Power – an air conditioning company built on trust. When it comes to selecting, installing and performing maintenance on air conditioning in Gympie, Crown Power can provide the best unbiased advice. Whether you need a split system air conditioner or ducted air conditioning in Gympie, we can help you make the right choice, tailored to your home or business. It’s crucial to attain the right advice from the start. Our high-quality Gympie air conditioning can be built into your new home or retrofitted to an older house. Ultimately, it depends on your needs and preferences. Call our friendly team today, to see how we can help you with your Gympie air con needs. Did you know that the Queensland climate can have an impact on your air conditioner’s efficiency? 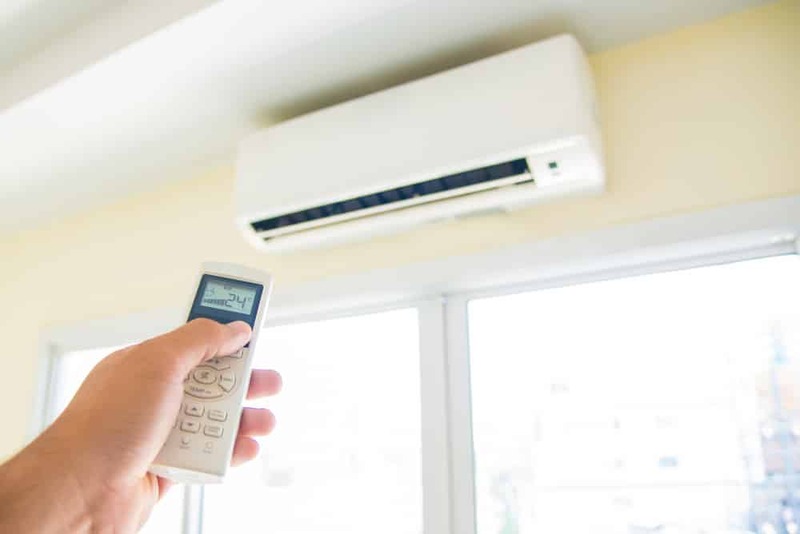 Some people believe a split air conditioner is the best way to go, but a ducted air conditioning system can actually deliver superior benefits when it comes to air conditioning a larger house in Gympie. Ultimately, it’s best to get an expert opinion before you decide. Ducted air conditioning systems are aesthetically pleasing, inconspicuous and user friendly. They are ideal if you are looking to cool your entire home or business. Once installed, ducted systems offer active zoning, allowing you to control the cooling for each individual room. 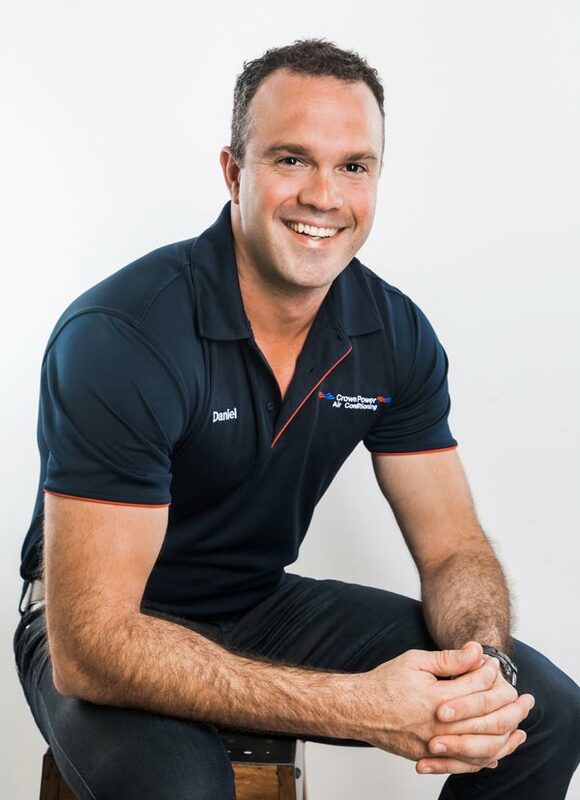 Crown Power Air Conditioning understands how to choose the right ducted system to suit your unique needs in the hot and humid Gympie climate. We strive to optimise your ducted air conditioning in Gympie so it delivers the most cost-effective, efficient and environmentally-friendly outcome, cutting down your power bill. Over many years, we have perfected a process that is designed to offer our customers the best air conditioning products and services. Our team provides a stress-free service from start to finish, taking the difficulty out of choosing an air conditioner, where to position it in your home or business, and ensuring that you receive the best possible product to suit your needs and budget. Considering upgrading your home or business’ air conditioning? We have everything you need. We specialise in incorporating new air conditioner units into new home designs and retrofitting new systems. Get in touch today to organise an assessment with one of our specialist air conditioning technicians. The first step is to get in touch with us. Simply fill out our online enquiry form to arrange a date and time for a consultation, or call us to speak with one of our expert staff members. Next, we will have a short phone consultation. 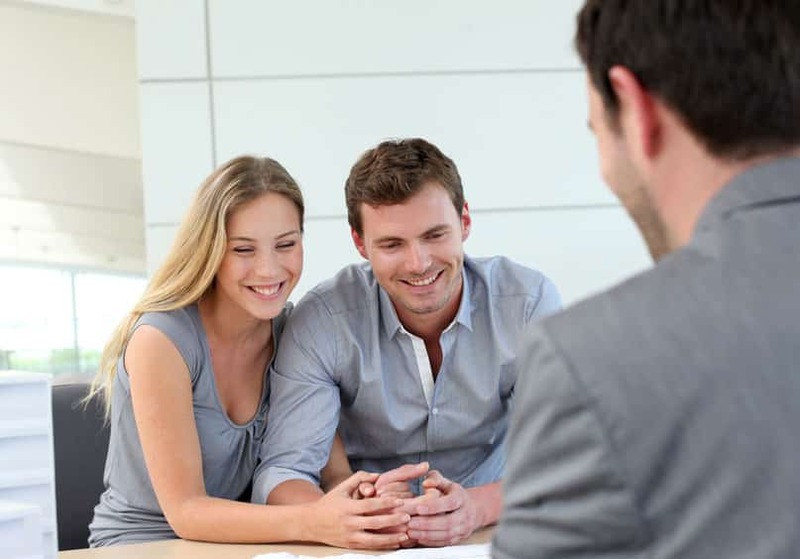 This consultation can be arranged on a date and time that suits you. During the consultation, you can discuss your situation with an experienced air conditioning technician. Our air conditioning experts will offer relevant advice on systems and brands to suit your needs, and discuss any concerns you may have. Once you are comfortable with your options, we can arrange to assess your home or business in Gympie. Prior to installing your air conditioner, we will inspect your Gympie home or business, and make an assessment. 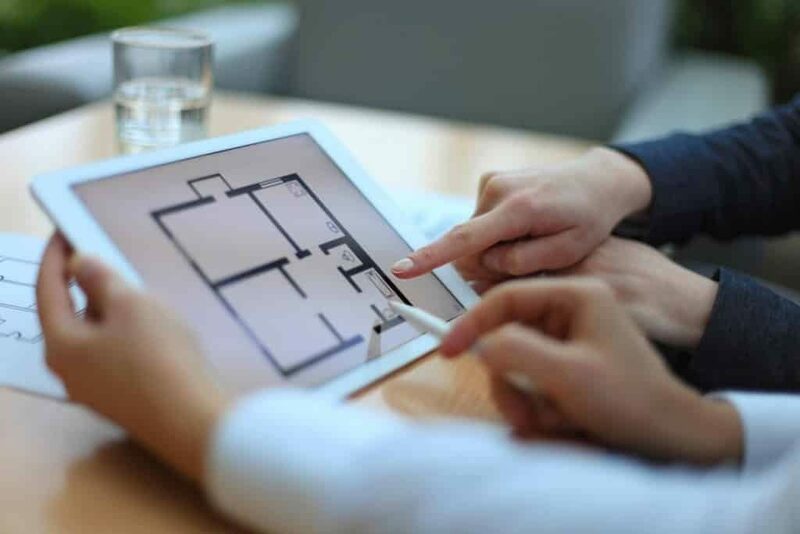 During this assessment, we will look at a variety of factors, including the size of the area you want air-conditioned, room insulation, ambient sunlight, and direct sunlight. Based on our findings, we will recommend an air conditioning unit to effectively meet your requirements. Finally, we will provide you with an air conditioning quote. We can arrange the installation of your desired air conditioner at a date and time that suits you. All of Crown Power’s installations are conducted by qualified and licensed air conditioning installers. Our services include handling any electrical work that is necessary for the installation of your new air conditioner. 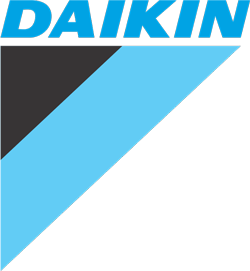 All of our installations are completed in accordance with Australian standards. Upon completion, we will ensure that all waste is collected and your home is left tidy. At Crown Power, we are dedicated to our customers. For this reason, we offer an ongoing guarantee of customer service if any issues occur with your new air conditioning unit. All air conditioning units that are purchased and installed with us come with a five-year warranty, providing you with complete peace of mind that your new air conditioning system will be protected. If you are looking to install an effective, efficient air conditioner in your Gympie home or business, contact Crown Power today. We stock some of the best air conditioner brands and offer installation services to suit the needs of all Gympie residents. Contact our office by filling out our online contact form or simply call us to discuss your air conditioning needs in Gympie. #1 #1 How do I choose the right air conditioner for my Gympie home or business? Selecting the right air conditioner for your Gympie home or business can be confusing. There are so many factors at play, it is best to enlist an expert. Usually, the most important element to consider is the size of the area you would like air-conditioned. However, this is just a rule of thumb. A variety of complex factors will impact both the choice of the air conditioner and its ideal placement. 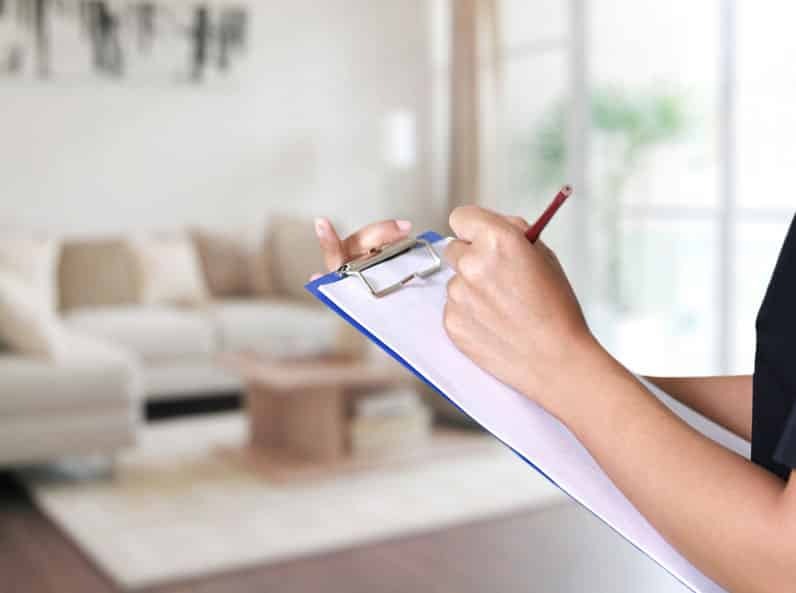 To help you find the perfect air conditioner for your home or business, we can provide you with a number of recommendations based on our assessment of your home. #2 #2 Will my Gympie air con require any maintenance? 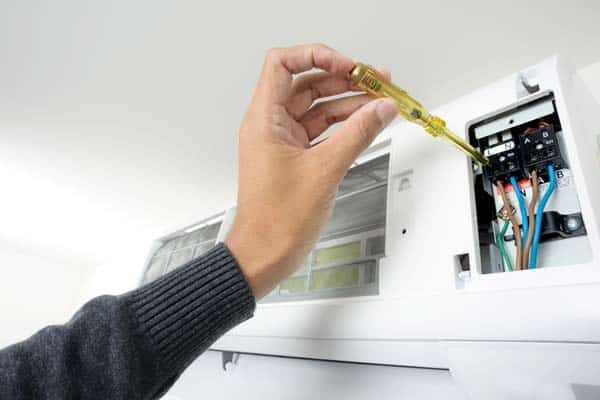 As with any appliance, your new Gympie air conditioning unit will require periodic maintenance to keep it operating efficiently at its full capacity. The most important thing you can do to maintain your air conditioning unit is to regularly clean its filters. Clean filters allow clean, cool airflow through your air conditioner. Our Gympie air con technicians can explain how to perform this cleaning after we install your new air conditioner. At Crown Power, we offer an industry-leading five-year warranty for your peace of mind. Our fully-inclusive, extensive warranty covers parts, labour and all installation costs for five years. This is vastly superior to most air conditioner warranties, where installation labour is often covered for only 12 months. For your air conditioner to qualify for our 5 year warranty, you simply need to purchase the unit from us and ask our team to install it. This means we can guarantee that all work was completed in accordance with Australian standards. #4 #4 Do all of your Gympie air conditioning technicians have formal qualifications? At Crown Power, our team includes both fully qualified air conditioning and refrigeration technicians and electricians. With these capabilities, our technicians are qualified to perform air conditioning installs and handle the electrical requirements, creating a stress-free experience. A technician with qualifications in air conditioning and refrigeration will be able to help you choose the best model for your needs, install it in the ideal position, and provide ongoing maintenance in accordance with Australian Standards.